Pip has lived with Sully ever since she was left in an apple crate at his door. She and Sully have looked after each other in slightly unconventional ways. Most of their money comes from betting on the horses, so when their horse doesn’t win, food can be limited. But life is fine until everything goes wrong on Pip’s tenth birthday. With Sully in hospital and the police wanting to put Pip into ‘care’, it’s the worst birthday she’s ever had. All the stories Pip has heard about ‘going into care’ make her determined to avoid it at all costs, so she runs away. 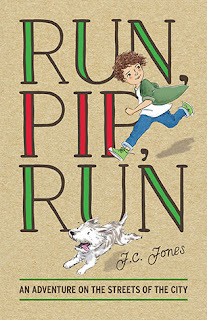 This heartfelt story about wanting to be loved and have a place in the world includes an unexpected friend, a villain and a cat that seems to know what Pip needs to survive. Fast moving and full of twists, I really couldn’t guess what would happen next. 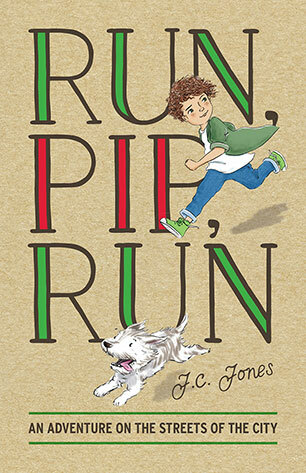 Set in contemporary Sydney, Run, Pip, Run is perfect page-turner for middle readers.